In this series we showcase mechanical and artistic wonders that were especially designed for women and others originally for men that come alive on spirited ladies’ wrists. 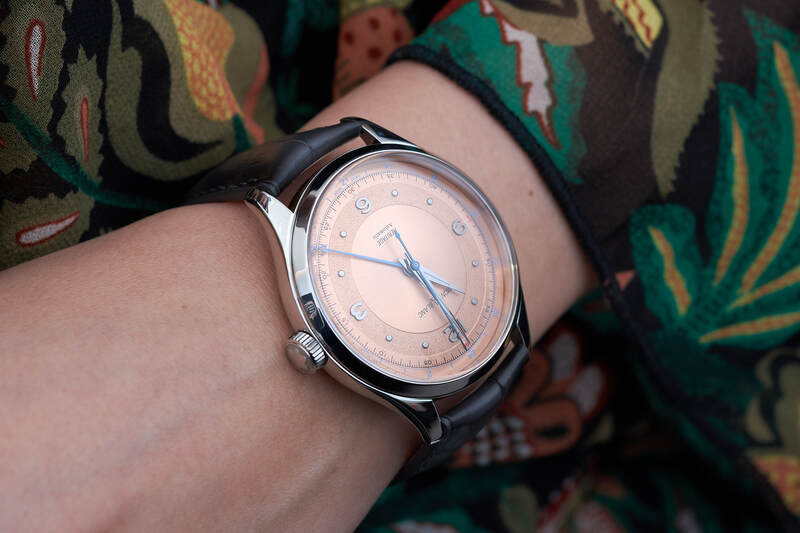 2019 brought new options for women demanding artistic and technical excellence in a timepiece. 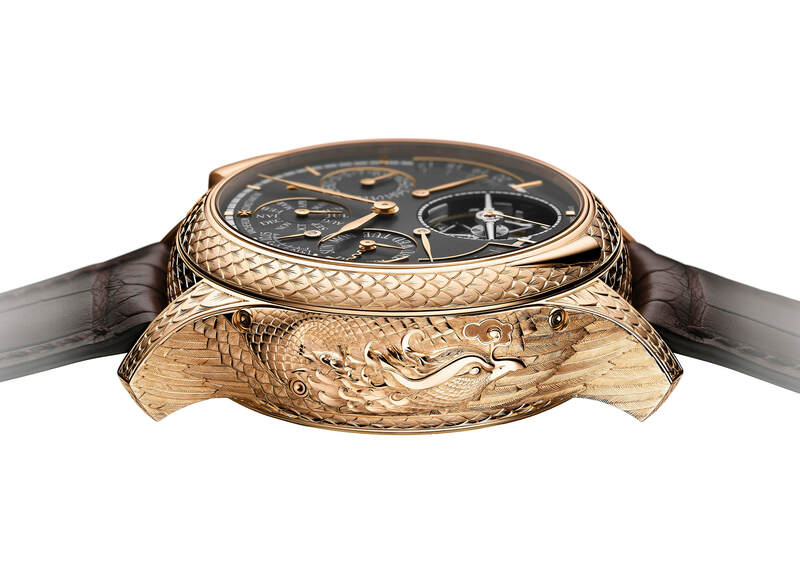 I selected a few from those presented at the SIHH. Homo Faber’s ‘Discovery and Rediscovery’ section is the place for those wanting to look behind the scenes and solve some of the most astonishing decoration mysteries. 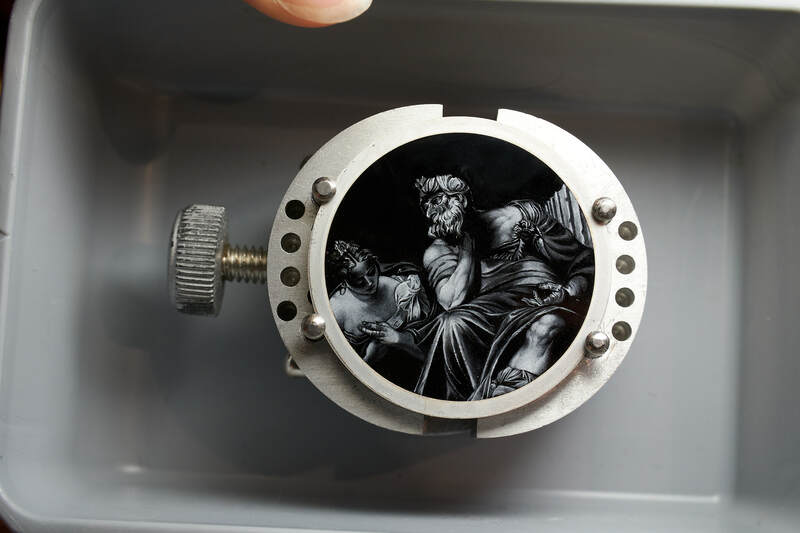 We were delighted to learn about the sculpture-like grisaille visuals reproduced on enamel at Vacheron Constantin. 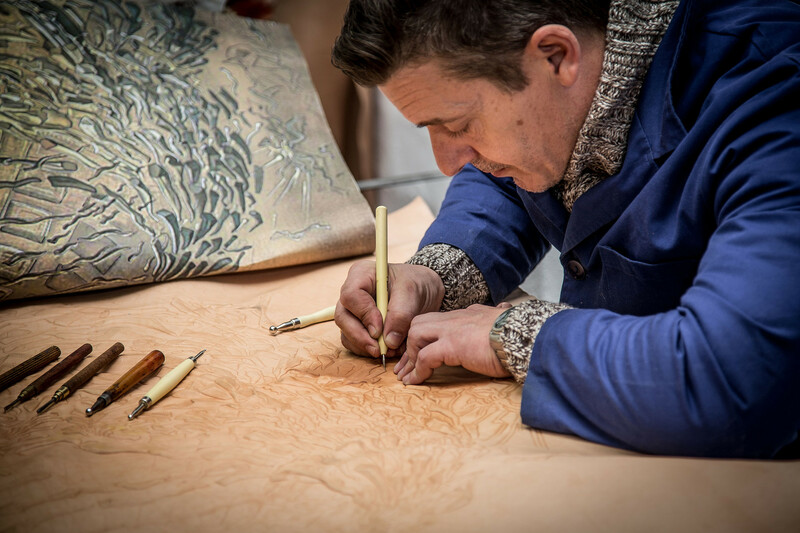 Homo Faber, an unprecedented and spectacular showcase of European craftsmanship is coming up between 14-30 September in Venice, Italy. What makes it so hot? We’ll see it first hand, but until then, here’s some preliminary info. 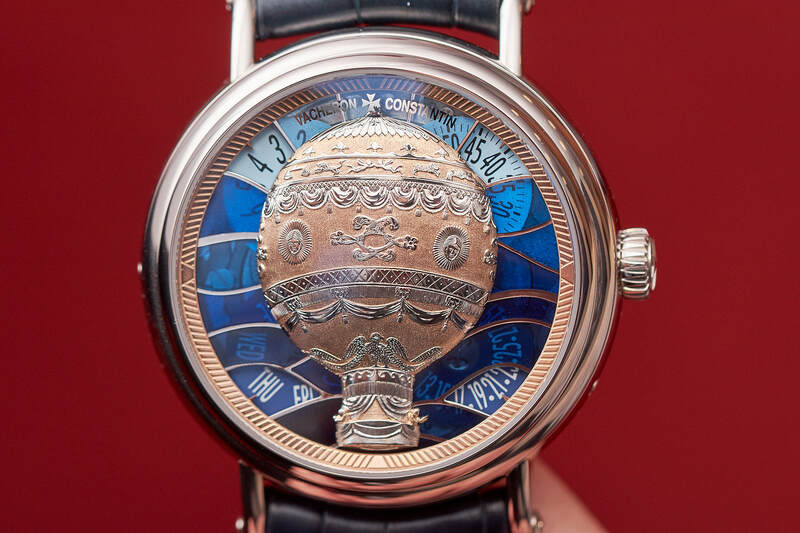 In the Métiers d’art Les Aérostiers collection presented, Vacheron Constantin paid tribute to fearless balloonists of the 19th century. We met the sculpted conquerors of the air floating in translucent ‘plique-à-jour’ enamel at SIHH 2018. 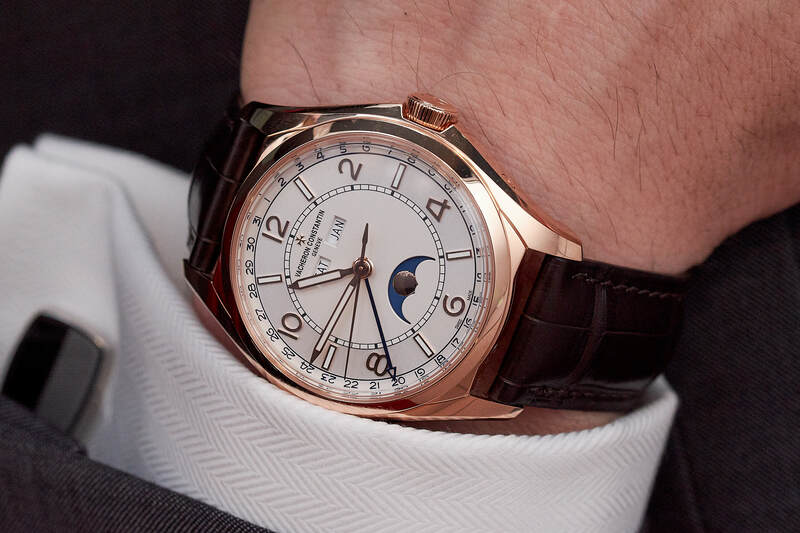 Rumours were already circulating before the SIHH 2018 about a new “entry-level” watch line from Vacheron Constantin. Entry in Vacheron’s terms is of course somewhat different from many other players on the market. Discover the FIFTYSIX with us.